There are some really small, lightweight concealed pistols that you’d never know someone was packing. For the carrier they sometimes forget they have it on them. One that stands out is the Ruger LCP .380. 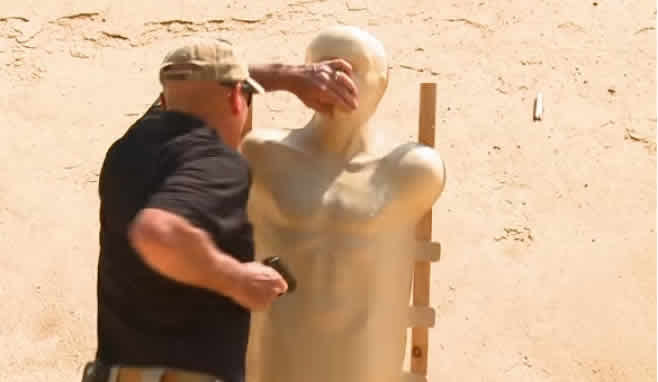 In the world of self-defense firearms, being discreet is the same as carrying a self-defense blade. You don’t want the bad guy to know that you’re packing. Before going down the path that bigger is better with a full size handgun such as a .45 with knockdown power. Lets consider that you’re still wearing light-weight clothing, so its best to be having the smaller Ruger LCP on you. If you have heavier clothing due to the colder area that you’re in. 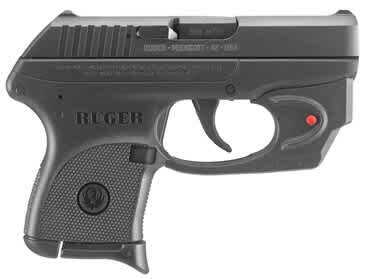 Then, have the Ruger LCP as another back-up to your primary handgun. Its always good to have more guns than not, never know when you’re going to need it. By now the name should have hinted this mouse gun chambers the .380 ACP cartridge and it holds 6 rounds. With an extended grip magazine, it holds 7 plus one in the chamber makes 8. Get some quality hard-hitting hollow-points such as the Remington Golden Saber 102-grain self-defense loads, this mouse gun can hold its own. Wanna be like the Terminator, yes, it comes with a laser sight. A short word about pocket holster – you should use an inside-the-pocket holster. Uncle Mike or Blackhawk Size 1 Pocket Holster offers a decent job ensuring secure carrying and concealment. For those still not sure, Ruger LCP-C is a modified version of the standard model Ruger LCP. It has better sights, a better trigger and a steel guide rod. This model is an improvement in shooting over the standard model. Like most mouse guns don’t rely on this solely to defend yourself. If needed use it discreetly and supplement some mano-mano defense to go with it.